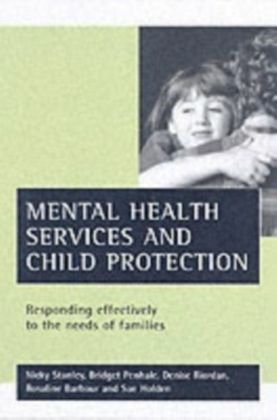 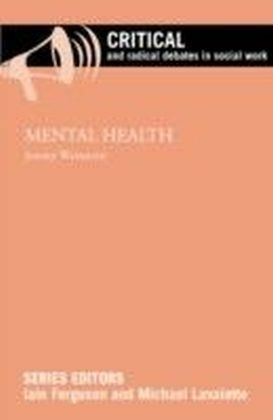 Innovative Interventions in Child and Adolescent Mental Health is a unique composite of the literature on various innovative interventions for children and adolescents, and provides a developmental and neurobiological rationale for utilizing innovative interventions with this population. 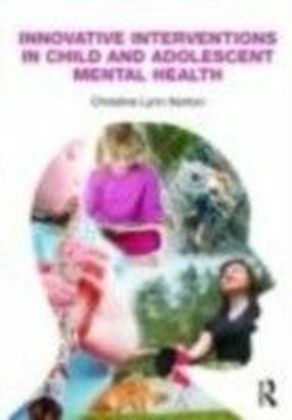 Based on the latest research, this book emphasizes that children and adolescents need more than just talk therapy. 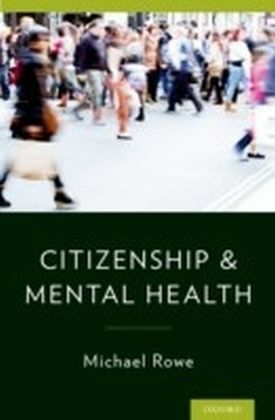 These innovative interventions can be applied in a variety of practice settings including schools, juvenile justice, community-based counseling centers, and residential treatment. 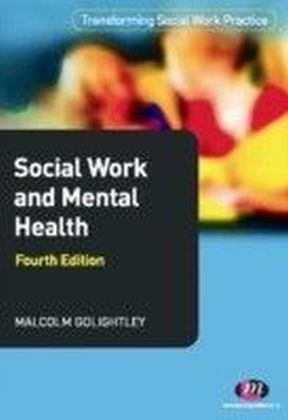 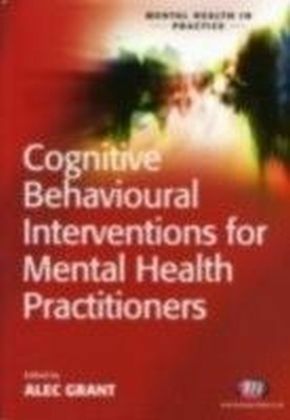 This book bridges the gap between theory and practice, and provides a historical, theoretical, and research-based rationale, as well as a helpful case study, for each type of intervention being discussed.